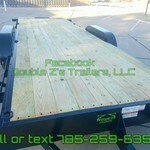 **BEST SELLING tilt trailer in the country! 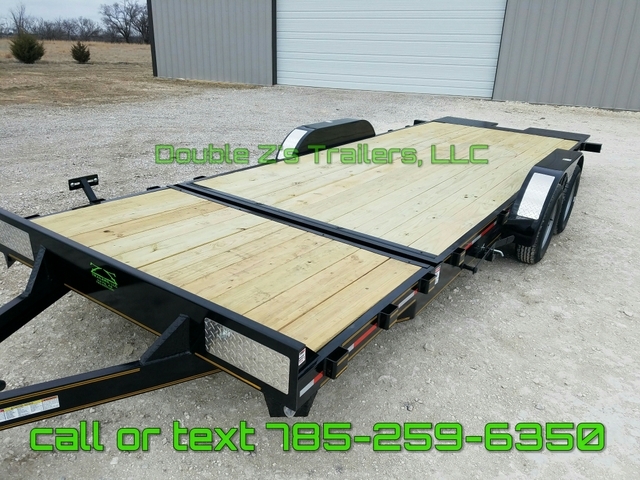 If you are after the top of the line specs, quality, professional service and don't want to break your bank, than Double Z's Trailers has the perfect trailers for you!! 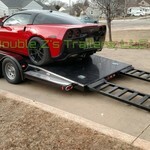 ***********************delivery also available very affordable! 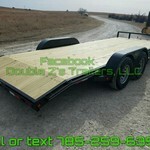 ---Won't find a nicer quality trailer for this price anywhere! 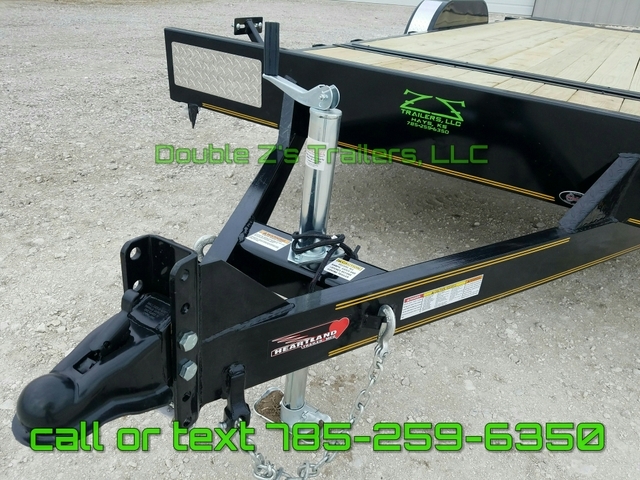 These trailers are built perfectly for extremely low cars and work great for scissor lifts, small equipment and numerous of toys. 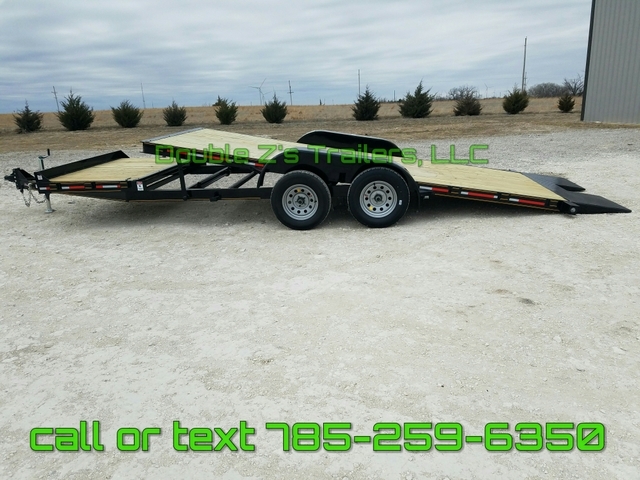 Upgrade the axles and you have one hell of a bobcat trailer or equipment trailer to haul just about anything! 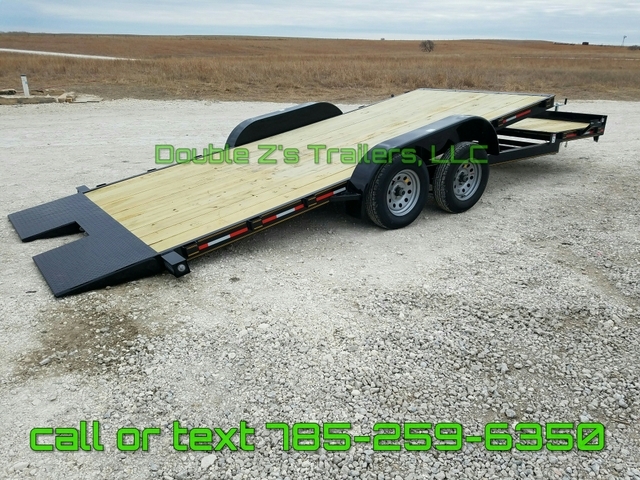 *83" between fenders full tilt with fender! 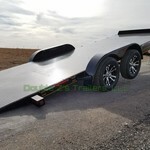 **spyder spoke wheels as pictured START at +$400. 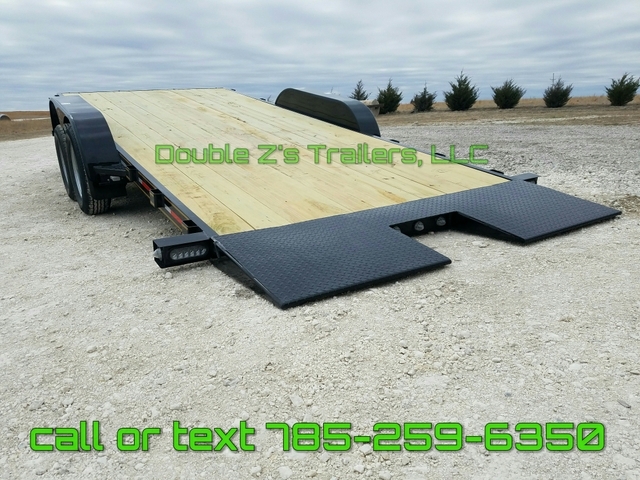 **Additional options available also just ask! 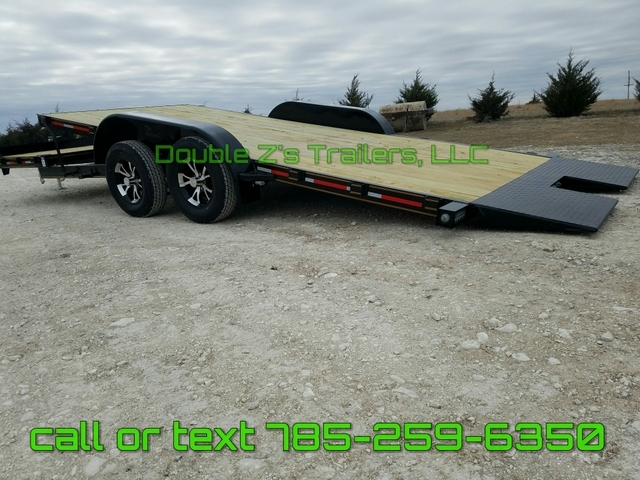 ******************Call or text at 785 25nine 6350 for any questions or more options! Thanks!